People have possessions that they cherish a lot. They are generally overprotective for such possessions. Whenever someone moves from one place to another you will think that they will do everything to make certain that their possessions will remain safe but the question is how many of you actually do this? 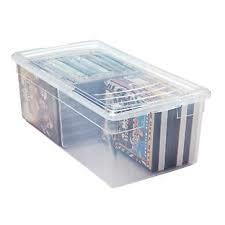 How many of you go an extra mile to pack your valuables properly and make certain that you have sturdy or strongboxes? You will be surprised to see how careless few people can be even with their most valuable belongings during a move. More durable things such as sheets, blankets, magazines, books and much more are not prone to damage thus it is ok to pack them in less sturdy moving bins. We don’t have to be much concerned about such things as they can be replaced easily and cheaply if required. 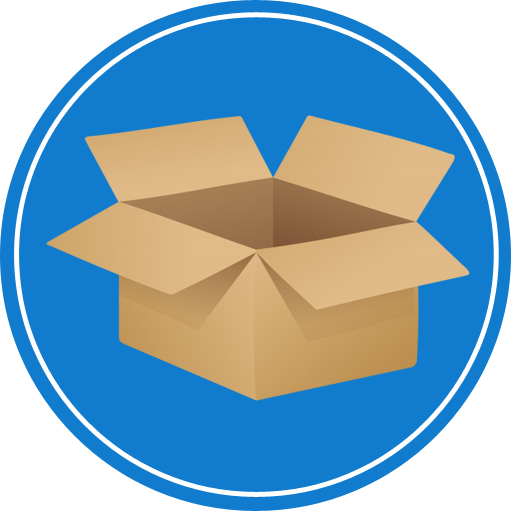 It is important to use a hard and sturdy box when it comes to packing unique and delicate items such as flat-screen televisions, lamps, instruments, computers, glassware, dishes, paintings and much more. Such items are very difficult to find as well as are very expensive to replace. You might have a rare painting that is owned only by one or two people throughout the world. If that will get damaged then it will be impossible to replace it plus you will also lose your huge amount of money that you have spent on it. Luckily, there are specialty moving boxes that are made particularly for exceptional possessions that won’t fit into usual boxes or need some extra protection. Computers, lamps, flat screen TV’s, artworks, are a few examples that require both more protection as well as a different shaped box. You should also not overlook the use of packing materials. Box only protect the possessions from outside forces but valuables will shift inside the box and for that Styrofoam popcorn, bubble wrap, and packing paper must be used. They will keep items from breaking and moving around. Thus you must buy moving boxes in chicago as well as other packing materials in order to make certain that all your possessions will arrive at your new destination in the perfect condition.